My Bike Advocate: Using Your Cell Phone While Bicycling. Yesterday I went to court with a bicyclist who had been charged with a violation of Chicago Municipal Code section 9-76-230(a), using a mobile phone while operating a motor vehicle. That section of the Chicago Municipal Code states in relevant part, "no person shall drive a motor vehicle while using a mobile, cellular, analog wireless or digital telephone." The officer's narrative stated that the, "...offender was observed... using his cellphone while driving his bicycle on a city street in traffic." After I filed my appearance and met with the attorneys for the City we were able to convince them that my client was not operating a "motor vehicle" as was clearly required by the language of the statute. The case was dismissed in its entirety. On the other hand, my client could have been charged with a violation of 9-52-110(b), which reads in relevant part, "Except as otherwise provided in subsection (c) of this section, no person shall operate a bicycle while using a communication device." A cellphone is included in the definition of a "communication device." Subsection (c) indicates that this section shall not include those people using a hands-free-device. I, for one, have never found a hands free-device that could be used while riding a bicycle. In my experience there is just way too much outside noise and wind. It is illegal and dangerous to talk on your cell phone while riding a bicycle (unless you are using a hands-free device), but it is the responsibility of the officer and the corporation counsel to know what the proper violation should be. If you've been charged with such a violation please feel free to give us a call. The twofold standard provides for me foundation for concern also. I for one would not feel good biking while on the phone (talking or messaging) for two reasons: 1. I attempt to be a considerate bike-rider to walkers, different bicyclists, and vehicles and giving careful consideration to something else would detract from that, and 2. 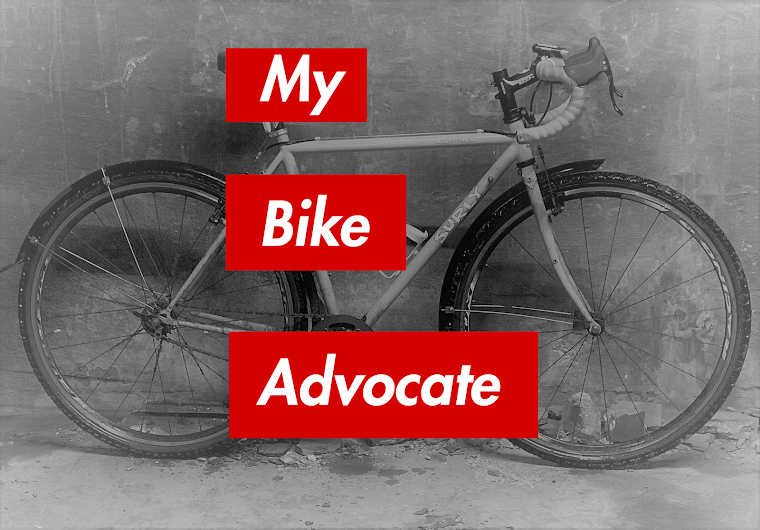 I truly revel in my time on my bike and the association it offers me to myself, others, and the group. I don't even listen to music when I'm on my bike (which is an entire other circumstance). On the other hand, everybody has an alternate pace to life and an alternate purpose behind biking. Should the law apply to bicyclists? Why not? I don't think it would result in any damage (just disturbance).